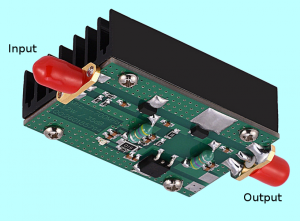 Just for fun i tried to collect some components from the shelf and plugged together a simple monitoring receiver for 9cm. 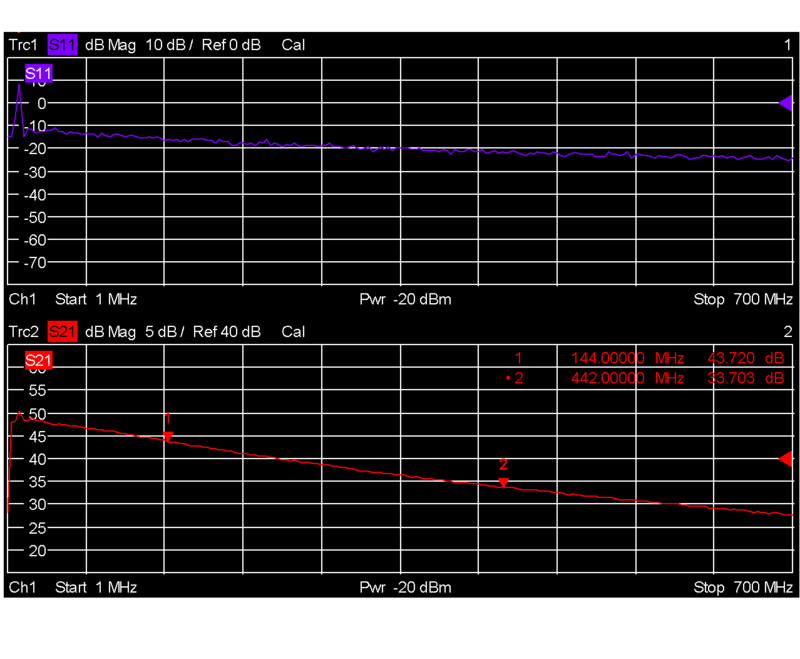 I have a DF9NP PLL OCXO for 2592.2MHz and a pipe-cap filter tuned to 3400MHz. 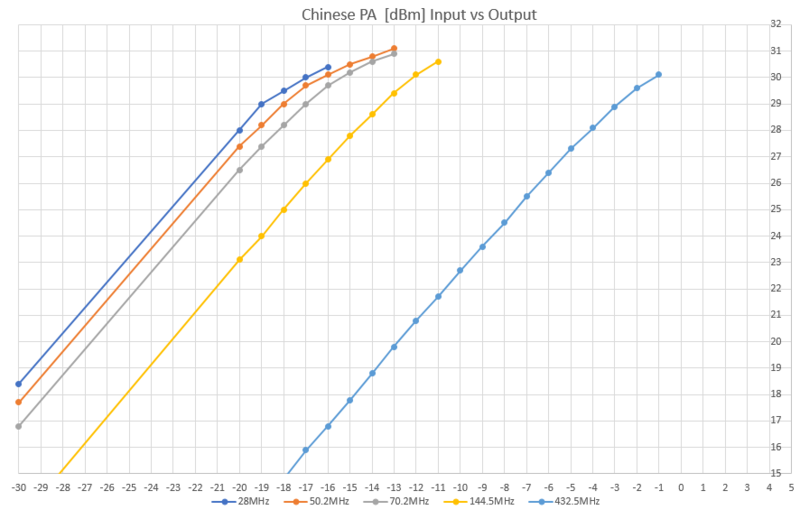 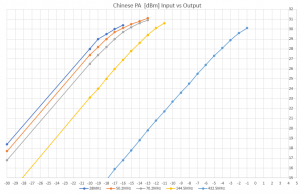 From China i ordered a wideband LNA some month ago. 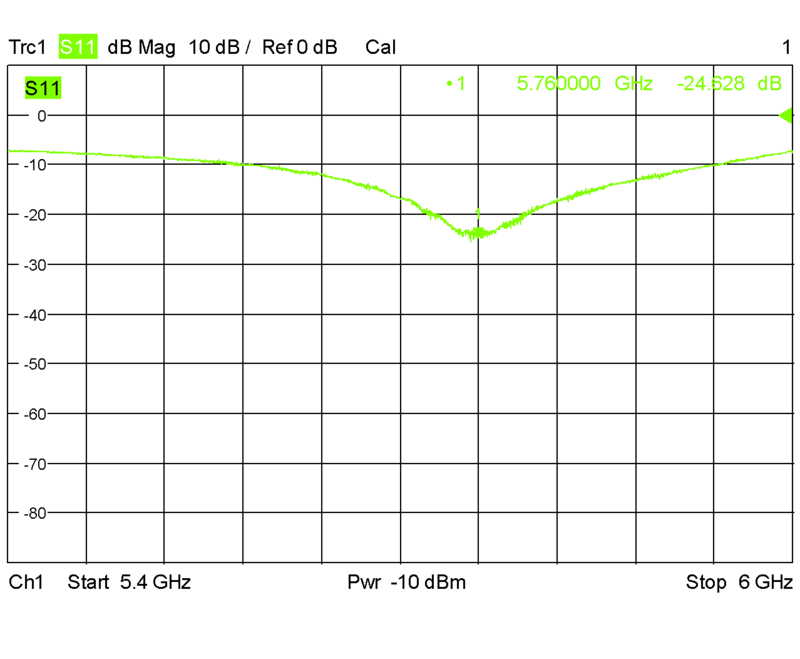 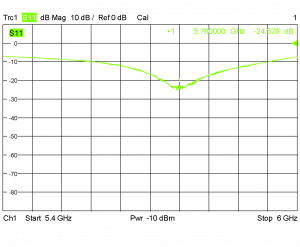 It has about 15dB gain on 9cm. 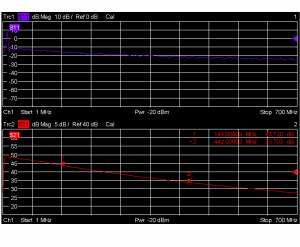 The mixer is a ZEM-4300+ (+7dBm LO). 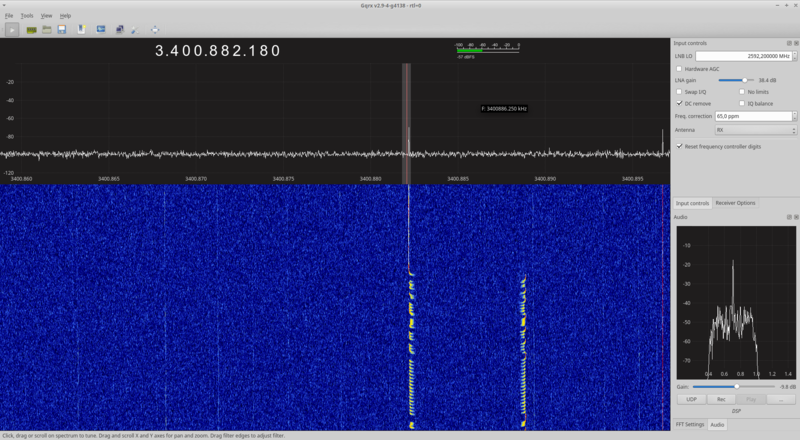 The setup results in a IF of 807.8MHz which is received with an RTLSDR and the very nice GQRX software. 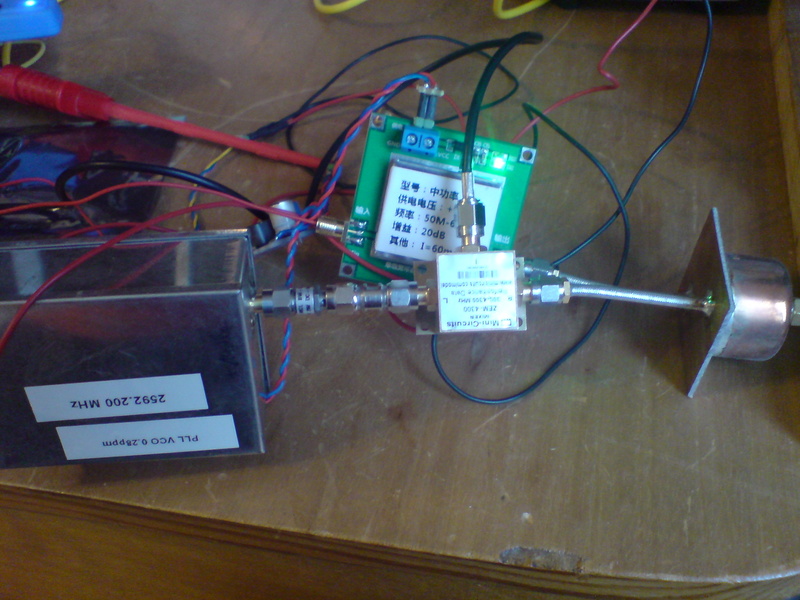 With a short wire attached to the input of the LNA i was able to receive the local 9cm beacon DM0TUD.